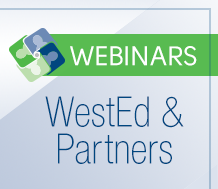 Headquartered in WestEd’s Washington, DC, office, MACC@WestEd is part of a federal technical assistance network of 15 Regional Comprehensive Centers and 7 supporting Content Centers across the nation. 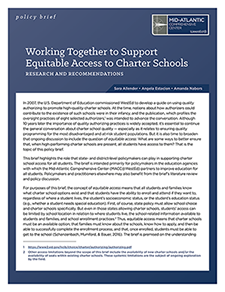 The network of centers also works closely with other technical assistance providers to ensure effective coordination of education services. 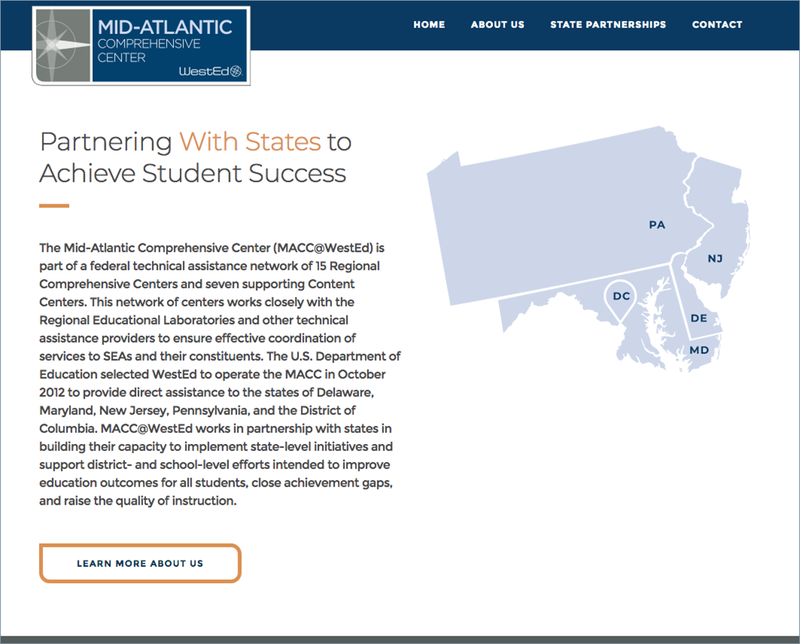 Be sure to visit http://macc-atwested.org/ to learn more about our work and latest developments. 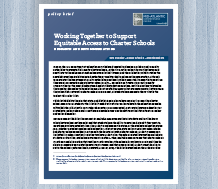 Learn strategies for supporting charter school access for all students. 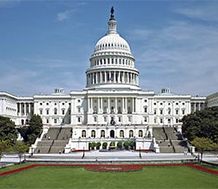 National and state leaders will assemble on Tuesday, February 6, in Washington, DC. 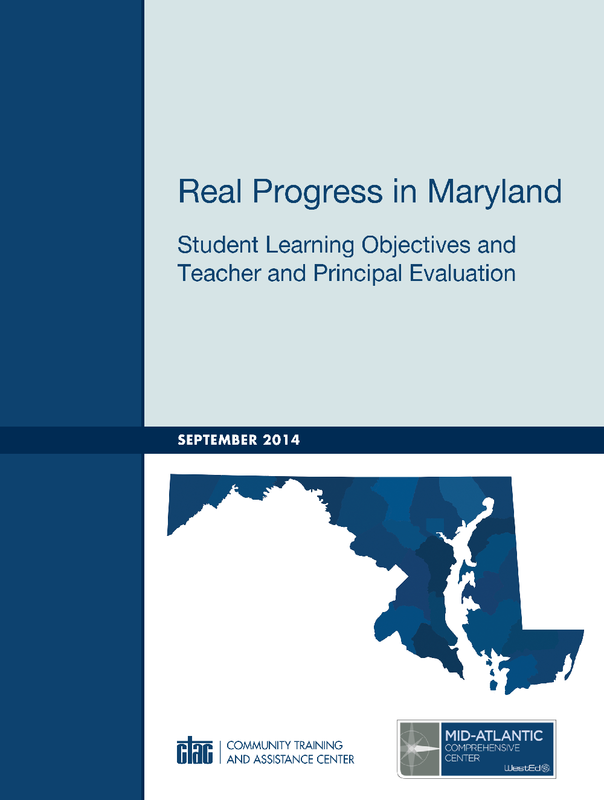 Examine the implementation progress of Maryland's teacher and principal evaluation system. 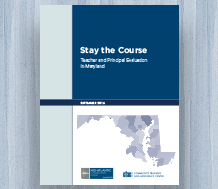 Learn how Maryland is building and maintaining stakeholder relationships — key for transitioning to the Every Student Succeeds Act. 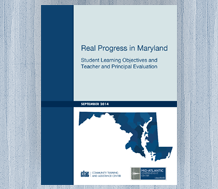 Read about educators’ overall perceptions of Maryland’s teacher and principle evaluation system. 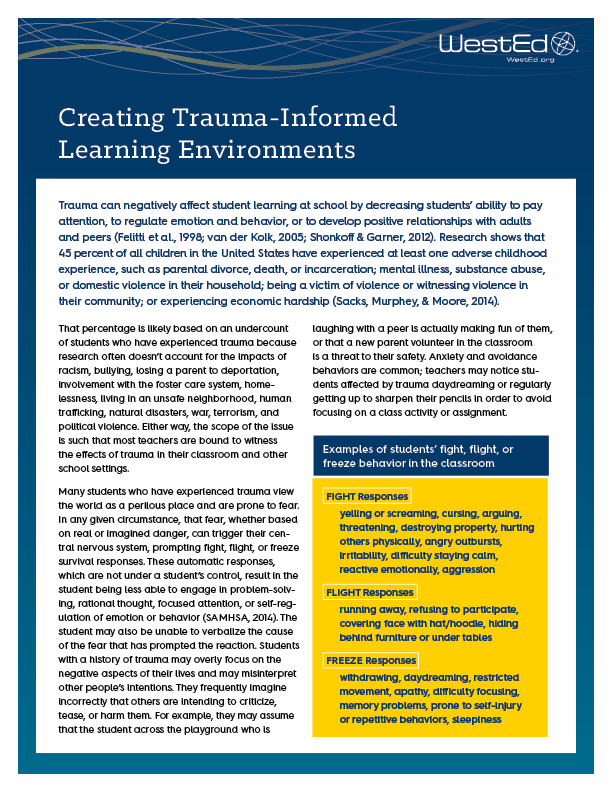 This brief, produced by the Mid-Atlantic Comprehensive Center at WestEd, offers five important actions teachers can take to design trauma-sensitive learning environments. 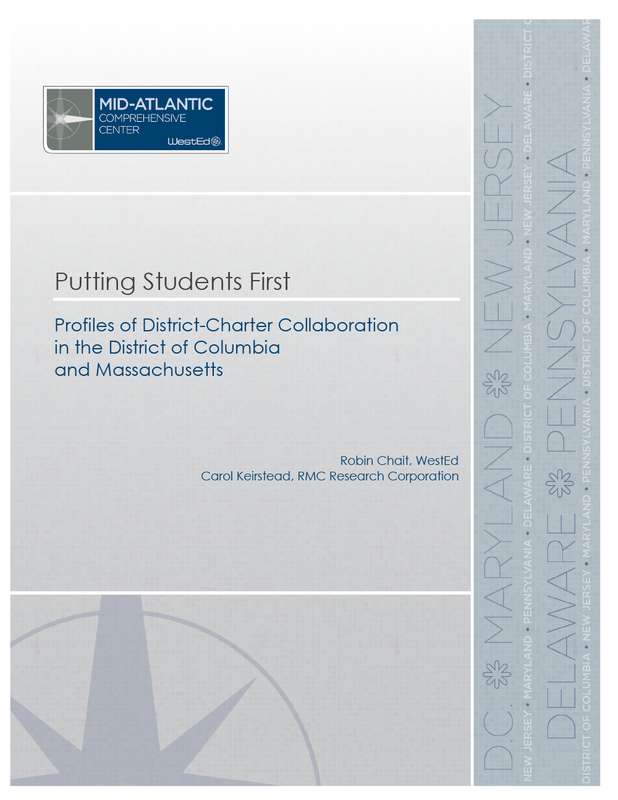 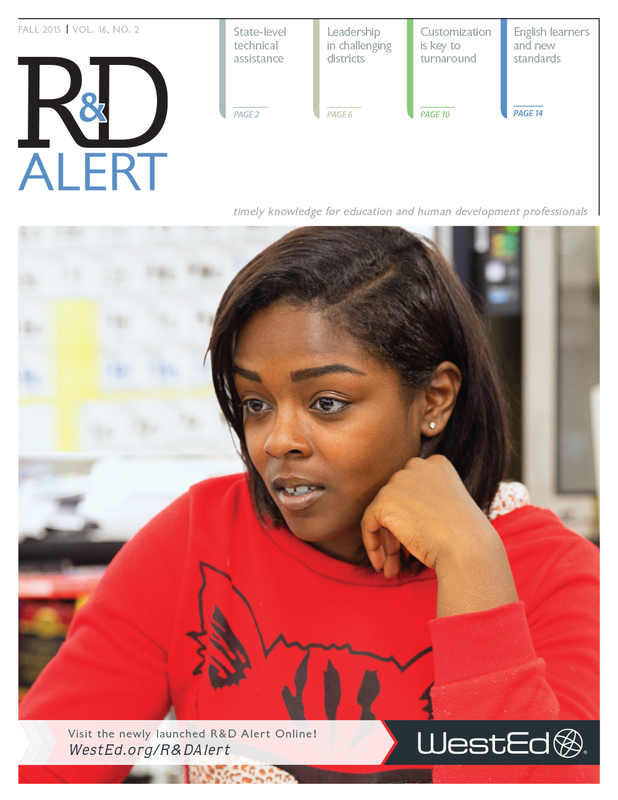 This report describes several district-charter collaborations in the District of Columbia and Massachusetts that were designed to improve students’ access to quality school options. 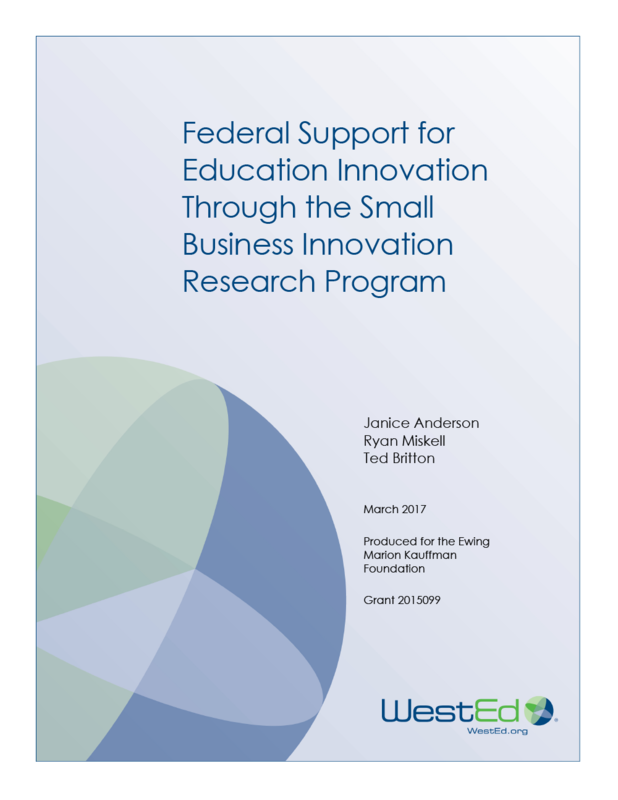 This study is the first-ever extensive analysis of publicly available data on Small Business Innovation Research efforts specific to education. 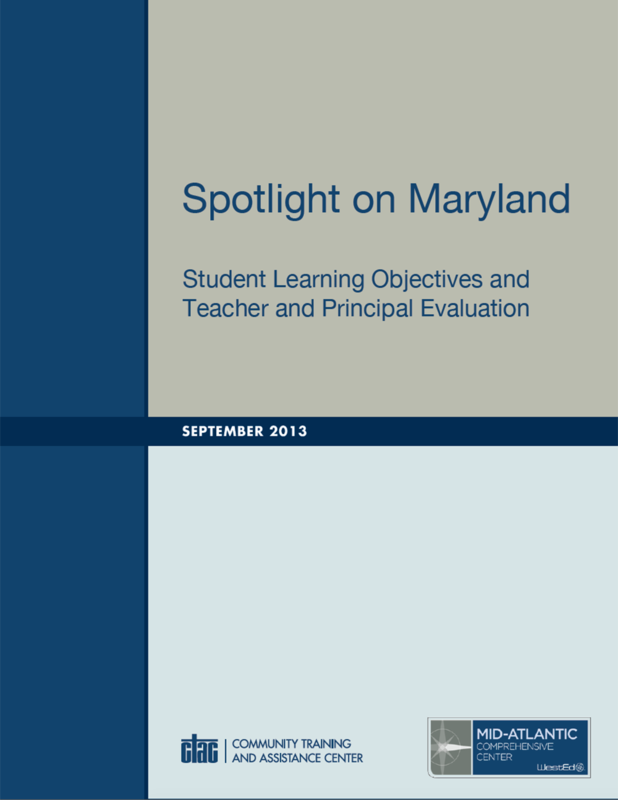 Learn about the implementation of a teacher and principal evaluation system in Maryland school districts. 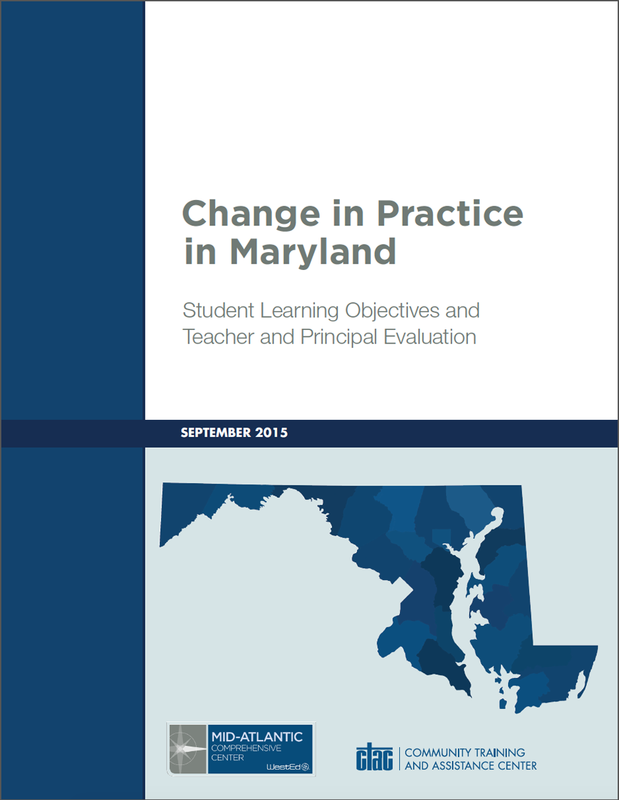 Learn how principals and teachers are responding to Maryland's educator evaluation system. 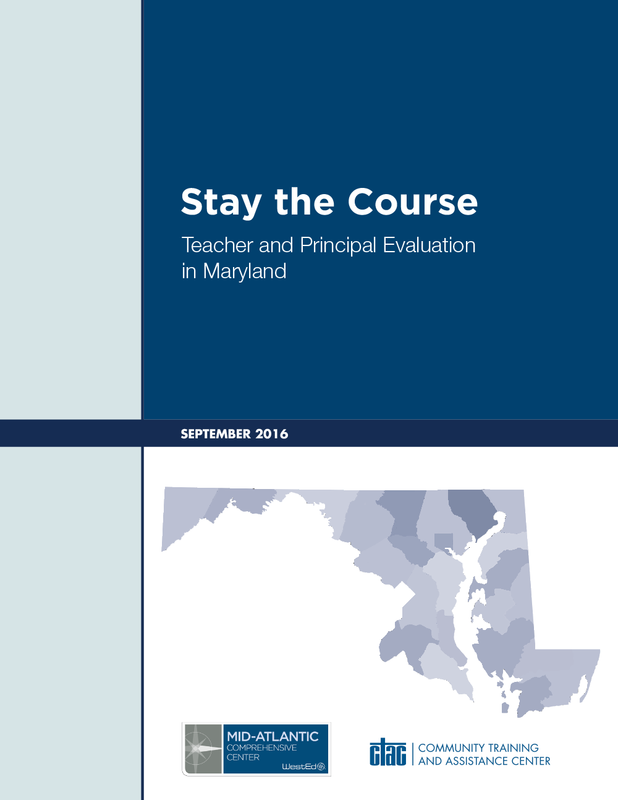 Learn how educators in Maryland perceive the state’s teacher and principal evaluation system.